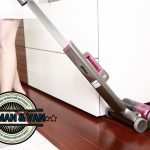 Stick to all these tips and you are guaranteed to land a sweet and budget-friendly storage offer. Preparing your items for storage is almost the same as preparing them for a relocation. You need to pack them carefully, label them and, most importantly, you need to get rid of those which you don’t need. There is no point in wasting money on a large storage unit if you are planning to fill half of it with junk, broken furniture and old clothes. There are only three ways in which you should deal with such clutter – either sell it, donate it or throw it away. 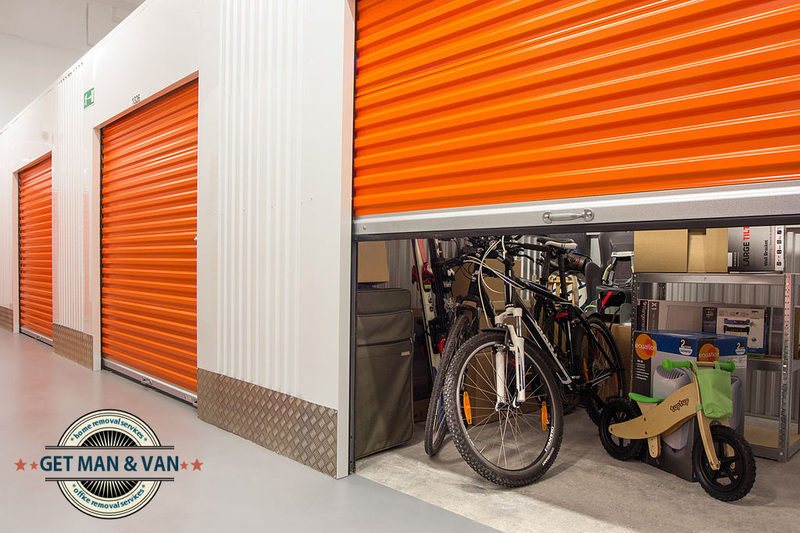 Keeping your unwanted items in a storage unit is one of the worst things that can happen to your budget. If there are any valuable or collectable possessions in the storage room, you will need an insurance. Otherwise, if something bad happens to your items (they get stolen, the unit is flooded, etc. ), you will lose a considerable sum of money. However, don’t put your signature under the first insurance coverage offer you get. Compare all your insurance options and pick the one that offers a good price-coverage balance. When looking for a professional moving company, hire one that offers a wide plethora of additional services among which is also a secure storage service in London. If you need to hire a separate firm that specialises in storage solutions, you are not likely to get any sweet deals. 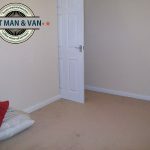 In contrast, removal or man and van companies are always ready to surprise their current clients with a generous price cut if they opt for some of their additional deals. 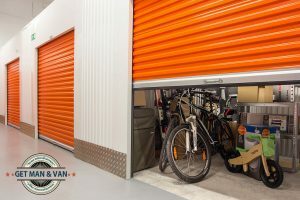 Even if you have a lot of stuff that you need to transfer to a storage facility, rent a storage unit that is smaller than the one you think you should rent. You are not going to hold a ballroom dance event in it so the unit does not need to be extra-large. Stack the boxes on top of one another like you are playing a game of Tetris and make use of all the room you have. 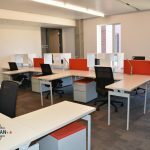 If even these tips fail to make professional storage more affordable for you, consider other alternative solutions such as asking your friends or family if you can temporarily keep some of your items at their place. Even better – move to a bigger home.